With the introduction of smart speakers, one of the key talking points surrounding the new gadgets has been privacy. Companies like Google and Amazon say they take privacy very seriously, yet incidents have occurred that make us think twice. You can add another head-scratching incident into the list as an Alexa-enabled device went rogue recording conversations. 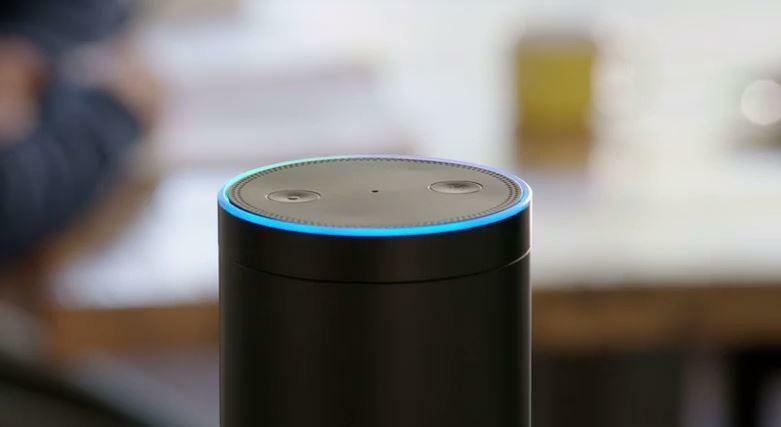 First reported by Kiro7 news, Danielle, a woman in Portland said her Alexa-powered device, unprompted, recorded a conversation she had with her family and sent it to a person on her contact list without permission. Soon after, the contact called her back and said she was being hacked and to disconnect her Alexa device. At first, Danielle did not believe the claim but once they described the topic of conversation, which was about hardwood floors, she was shocked. Luckily the conversation was of normal content and not something more embarrassing or of a private nature, but still, this is very alarming. Being recorded without your consent is one of the biggest fears people have with smart speakers and its incidents like this that make that fear that more plausible. Danielle contacted Amazon and it stated the “device just guessed what we are saying,” while apologizing for the incident and telling her it would fix the issue. Kiro7 also contacted Amazon and a spokesperson said it “takes privacy very seriously” and events like the one Danielle experienced was an “extremely rare occurrence.” It’s also looking add functionality to prevent incidents like this from ever happening again. That’s likely not enough to quell fears that an Amazon Alexa device will record your conversation and randomly sent it to a contact of yours. At this point, if you have a smart speaker in your home, just assume you are being listened to.